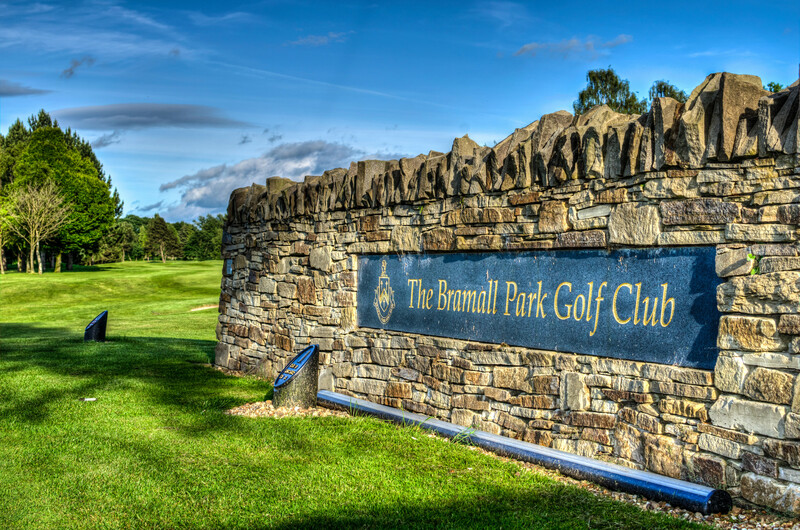 At Bramall Park, we have a range of rooms to suit any function you may have in mind, from small gatherings to large scale events, where the whole club is available on selected dates. 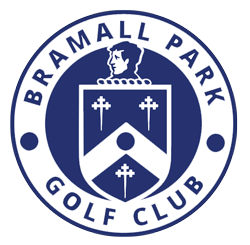 As well as being open to playing visitors, the Bramall Park clubhouse has many facilities that can be booked for meetings and social events. 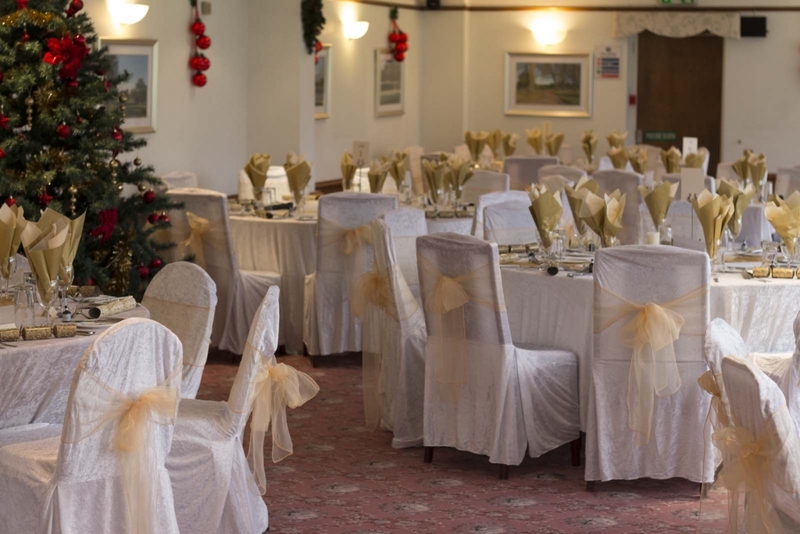 It is also suitable for all types of reception, including weddings - with the advantage of a licence to hold Civil Ceremonies - plus general celebrations and parties, corporate events and business meetings, with full use of free and fast WiFi for all visitors. 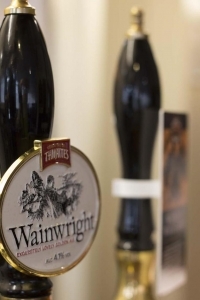 If you are interested in holding an event at the club, our catering manager will be happy to show you around and discuss any specific requirements you may have to make your event successful and memorable. I am writing to you to express my thanks for the way you organised my birthday party on the 23rd March 2016. All my guests have said how much they enjoyed the buffet, which could not be faulted. Also Thanks to Molly and Emma for their excellent service. Many thanks for the food following our Team Match, I can honestly say that the quality was the best we have ever experienced at any golf club. Thanks Again, we look forward to our next event at your club. I have been attending the Spring Meeting at Bramall Park Golf Club for over 30 years, and this was the best food and the presentation I have ever experienced.